Are you nearing retirement age? Do you want to boost your super or reduce your work hours? 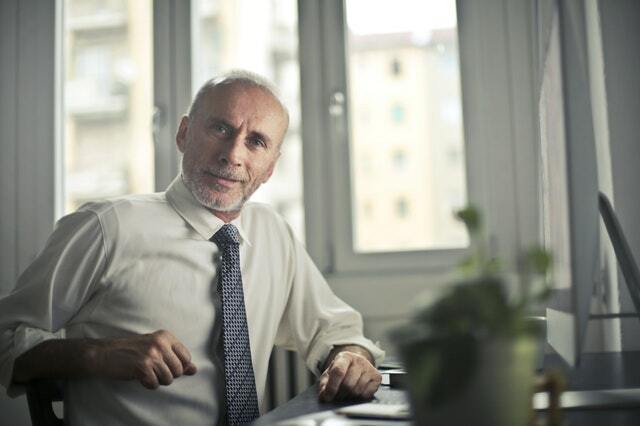 A transition to retirement (TTR) strategy might be the answer. Once you’ve reached your preservation age, you can access some of your super in the form of a TTR pension (aka TTR income stream). This will give you the flexibility to working less while maintaining your income level or work the same hours and boost your super. Is a TTR pension right for me? Do I want to work less or boost my super? What kind of lifestyle do I want right now and in the future? Since 1st July 2017, investment earnings in a TTR pension account are taxed at 15% where previously it was tax-free. Although the incentive to take a TTR pension may be reduced, it’s still a strategy you might want to consider. Personal reasons and lifestyle choices can come into play. If you’re between 55 and 60 and want to work fewer hours, TTR pension can make it happen. Use the TTR pension to create freedom for yourself without reducing your income. You’ll have more time to spend with your family, explore the world, and discover new interests. TTR pension is taxed differently compared to the income you receive from working. While you maintain your work hours, consider boosting your super through salary sacrifice. You can top up your income with a TTR pension which is also tax effective. Boost your super before you retire through employer contributions and salary sacrifice up to your concessional contribution cap. Concessional contributions are taxed at 15% which is generally lower than your marginal tax rate. This means you’ll save on the tax difference by salary sacrificing. If you’re thinking of reducing your work hours but don’t want to sacrifice your lifestyle, a TTR pension can make up the shortfall in your income. Have more free time to enjoy life. Possibly save some tax, particularly if you’re over 60. One downside with this strategy is that you may end up with less money to retire on when you stop working completely. Although your employer makes contributions to your fund, it may not be enough to cover your TTR pension drawings. This can potentially affect your lifestyle in later years. A smooth transition to retirement requires careful planning and preparation. Contact Moiler to discuss whether a TTR income stream is right for you.